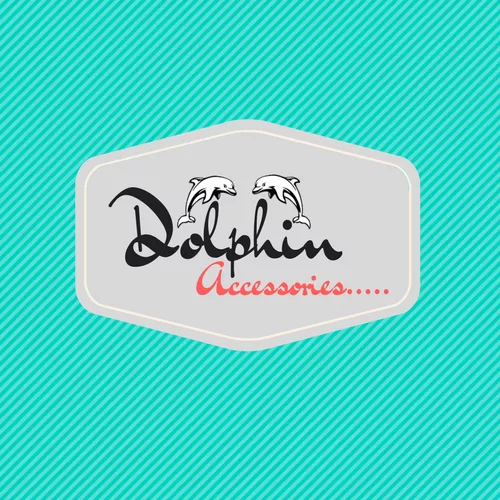 'Brands' which we sell on Dolphin Accessories. 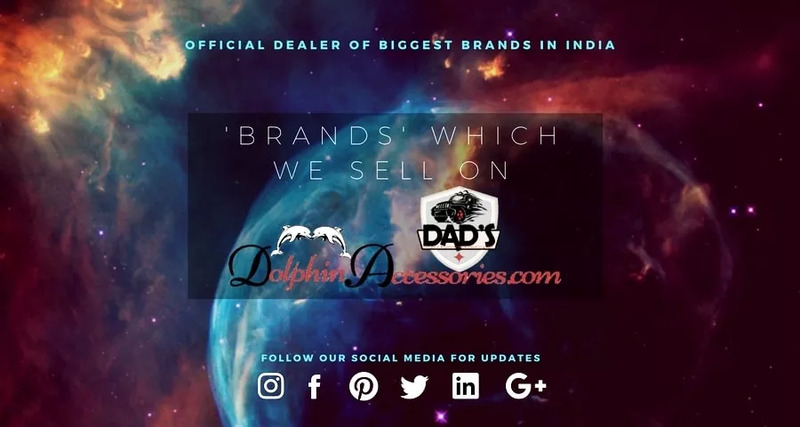 Dolphin Accessories is the largest independent car audio and accessories e-retailer in India. 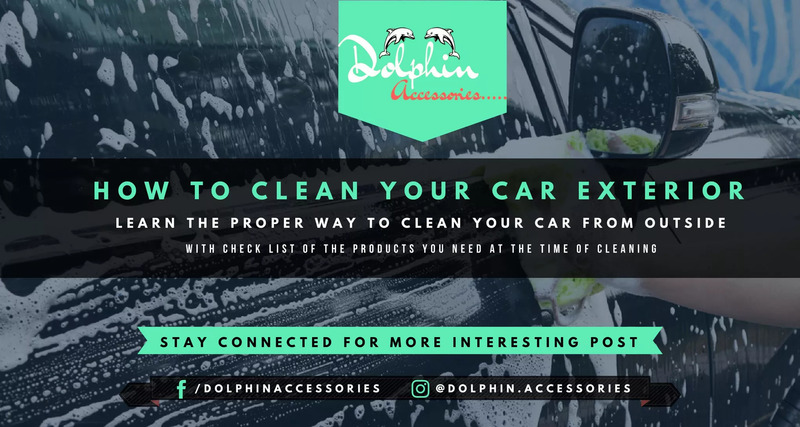 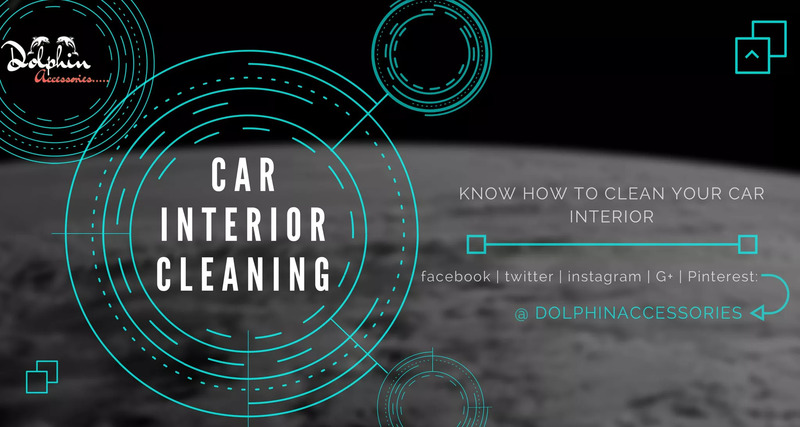 We have built our business on offering the widest selection, expert advice and outstanding customer service.